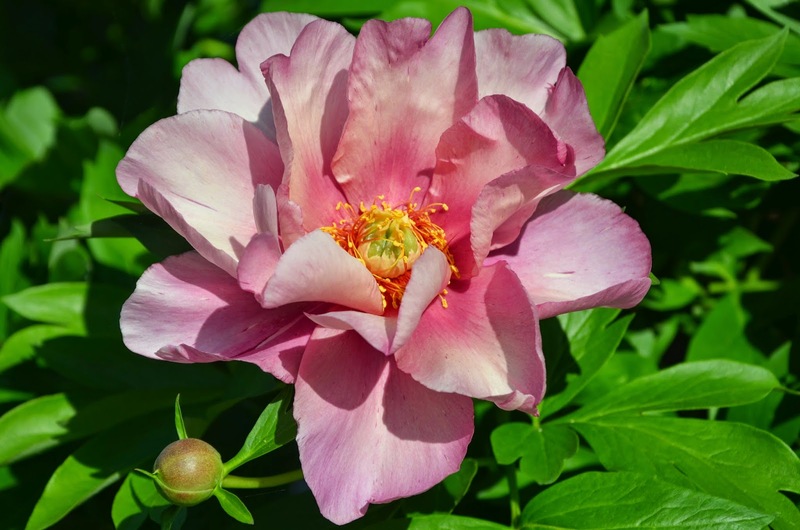 There was lots more color this week in the intersectional peony garden compared to last week's 2014 Intersectional Peony Blooms - Early Mid - Week 3 which was mostly pinks and purples. This week there were reds, yellows, whites, and pinks. Peony 'Keiko' and Peony 'Yellow Emperor' were both new to my garden last fall, and both of them bloomed for the first time for me this year. 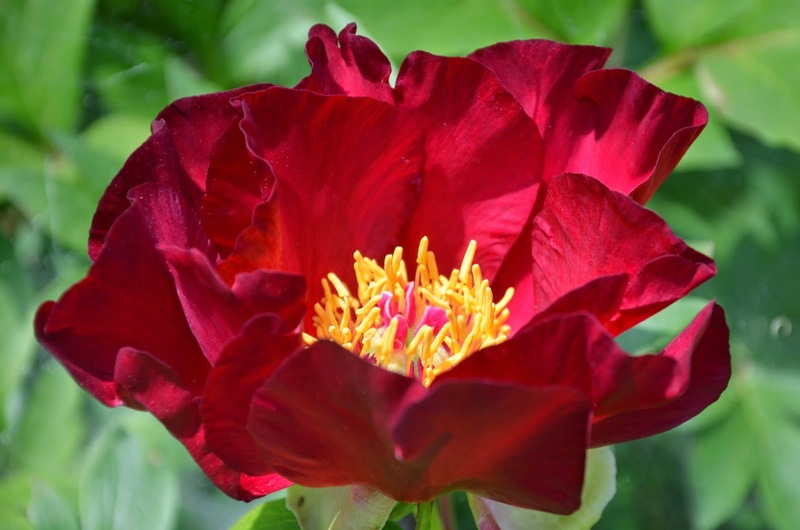 Peony 'Scarlet Heaven' and Peony 'White Emperor' both bloomed last year for the first time and both returned even stronger with more blooms this year. It was nice to have two 'Emperor's in the garden this year! 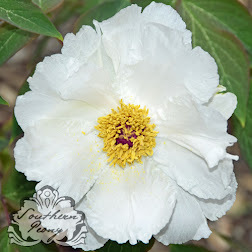 Intersectional peonies are great growers and seem to increase much faster than the traditional herbaceous peonies most commonly grown here in the US. 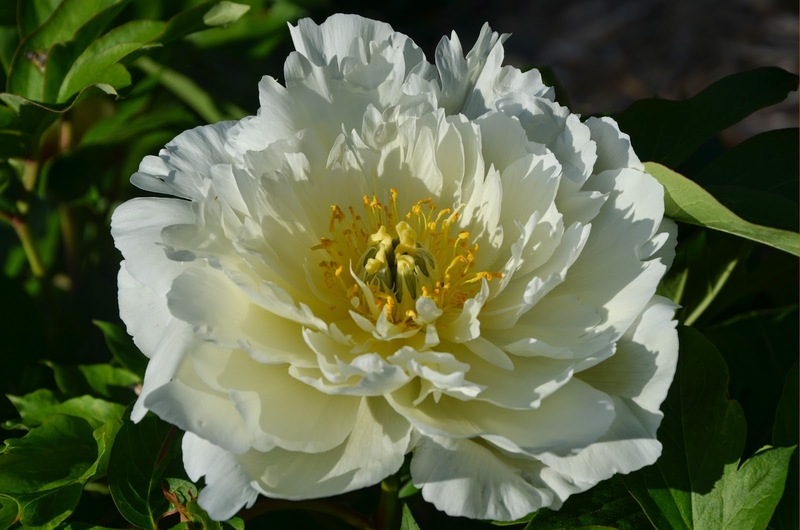 So if you're looking for a peony that won't disappoint, then you should definitely give one of the intersectional peonies available a try. 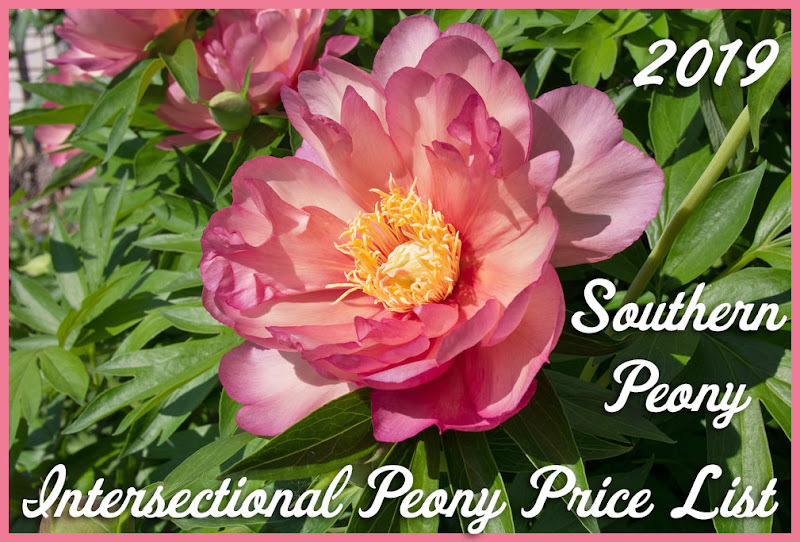 If you're not sure where to start, you can check out the handy price list I compiled this year, 2014 Intersectional Peony Catalog Price Comparison List. Happy Gardening!